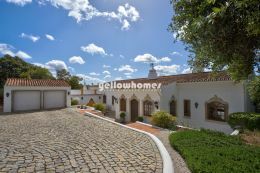 Central Algarve - The central Algarve stretches from Faro to Albufeira and is the most active and popular area of the Algarve. Renowned for its glorious and easily accessible beaches, 5 Star Golf and Leisure resorts, fantastic shopping, world class Marinas, an abundance of varied restaurants, bars and nightlife, the Central Algarve has it all. Consisting of traditional towns like Almancil, Loule and Santa Barbara combined with the more contemporary locations such as Vilamoura, Quinta do Lago and Vale do Lobo, the central Algarve offers variety which caters for all tastes. 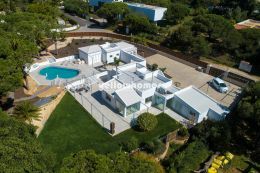 Properties of all types are available in the central Algarve and this combined with it consistent popularity with holiday makers and permanent residents is why the central area continues to attract the astute investor.